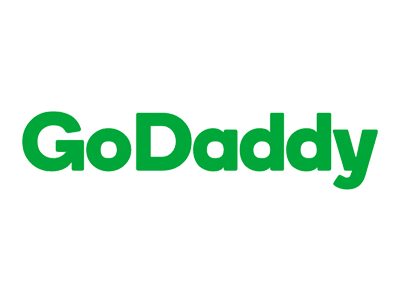 FounderHub has partnered with GoDaddy SSL to offer 30% Off on your new order! By applying with our organization, you will secure your web site. Save 30% on your new order. Secures one or many websites. Strong SHA2 & 2048-bit encryption. *Offer valid for new purchases only and not applicable to all domains. Discounts cannot be used in conjunction with any other offer or promotion. Not all payment methods valid with this offer and acceptable payments will display in cart at checkout. Your discount will be applied in your shopping cart. After the initial purchase term, discounted products will renew at the then-current renewal rate until cancelled.